Coulee Progressives: Absentee-in-person voting STARTS TODAY!! 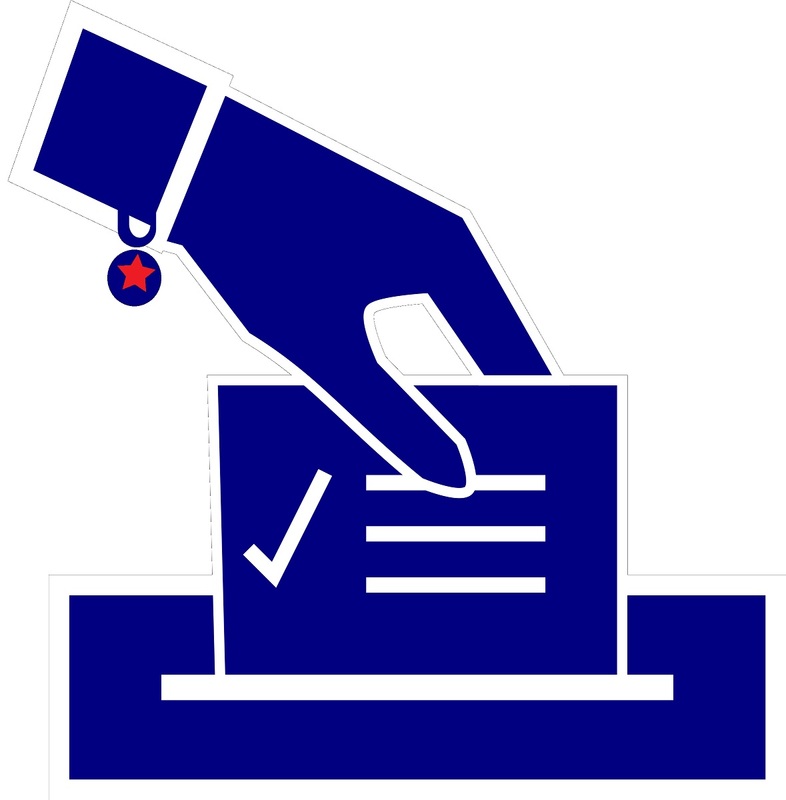 Absentee-in-person voting begins today, February 6, in the City Clerk's office (and other municipal clerk's offices) for the February 21 primary election and continues through Friday, February 17. Check your registration status, clerk's office info, polling place, and what's on your ballot at myvote.wi.gov. Current State Superintendent of Public Schools Tony Evers is running against two other candidates. Interesting article about the election from the Star Tribune. According to this Journal-Sentinel article, "[Evers' opponents] Holtz and Humphries both have voiced support for the state's parental choice programs, which provide vouchers for low- and middle-income students to attend private school. And they could attract outside funding from choice advocates and conservatives eager to unseat one of the last Democratic-leaning statewide elected officials in Madison." In addition, Nick Dutton, who spoke at Saturday's PROGRESSTIVAL is on the primary ballot in City of La Crosse District 7. State Superintendent of Public Schools! 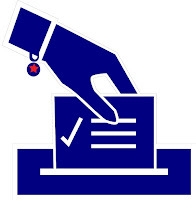 Please plan on voting on or before primary election day, February 21! If you need to register or re-register (because of a move or name change, for example), you can do so online (if you have a valid WI driver's license or WI ID) OR in your clerks office OR at the polls on election day. If you need to register or re-register, you must take proof of residence! See list of acceptable proof of residence here. Remember that you must take a photo ID with you to vote. For most, that's a WI driver's license (expired ok for photo ID) or a WI State ID Card. But there are other acceptable forms of photo ID. Please see the complete list at bringit.wi.gov.